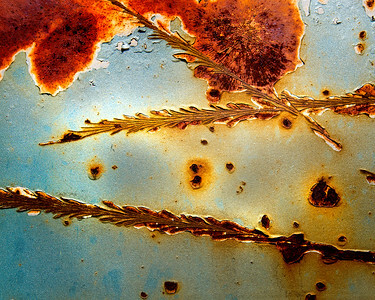 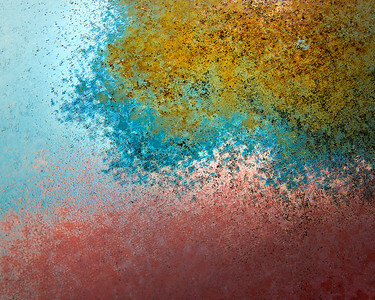 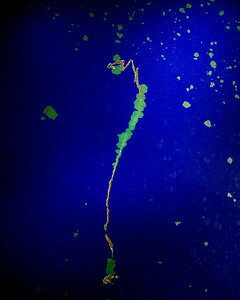 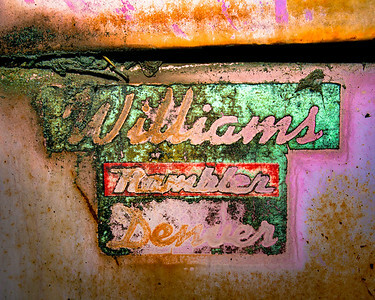 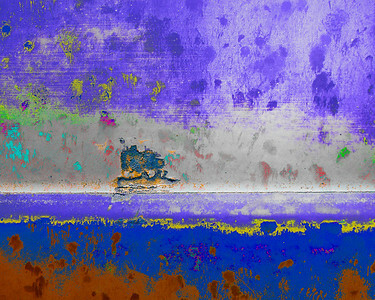 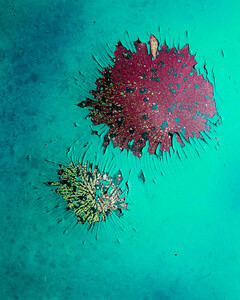 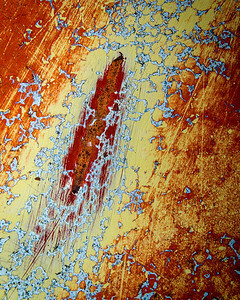 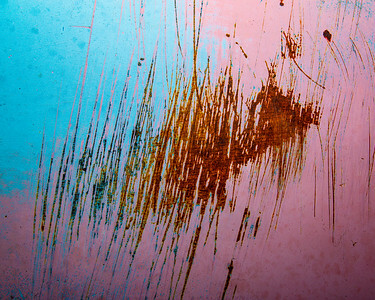 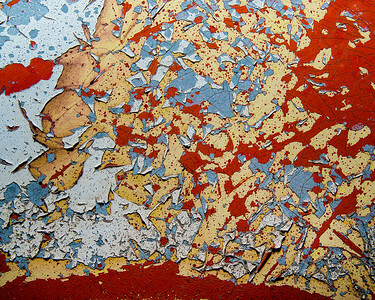 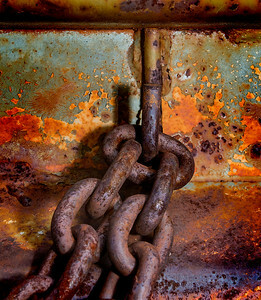 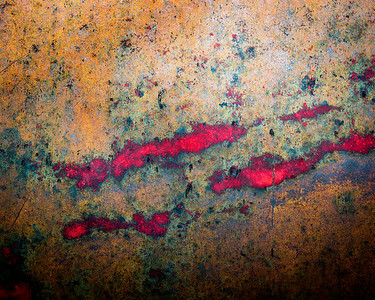 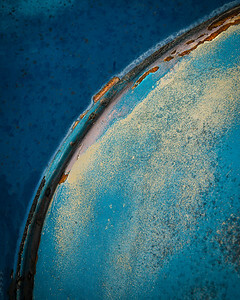 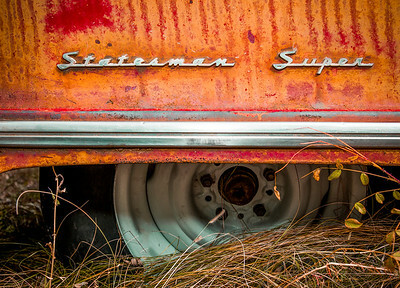 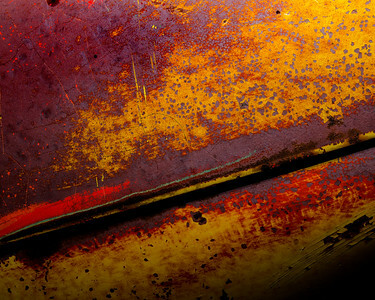 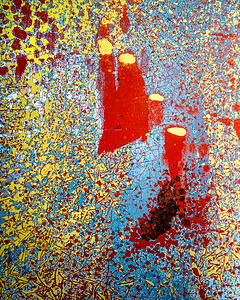 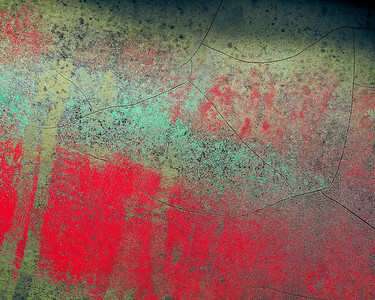 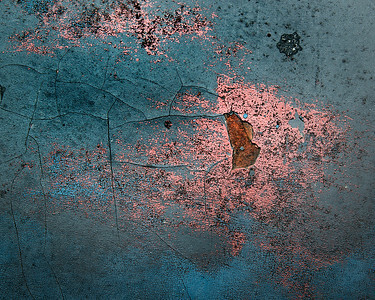 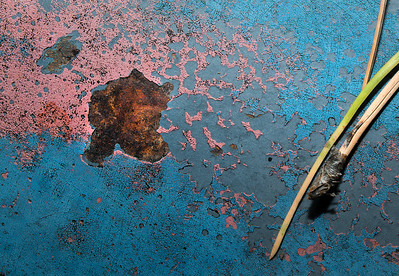 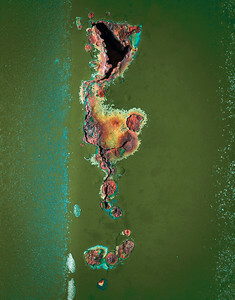 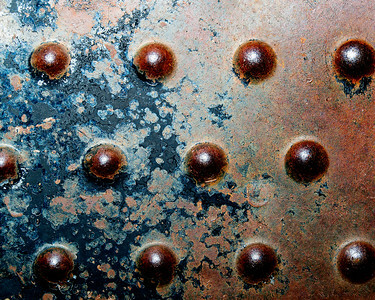 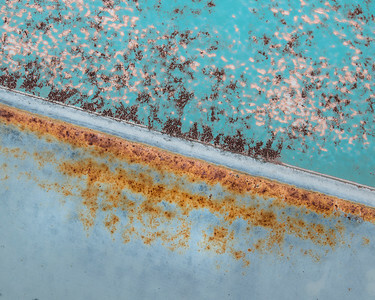 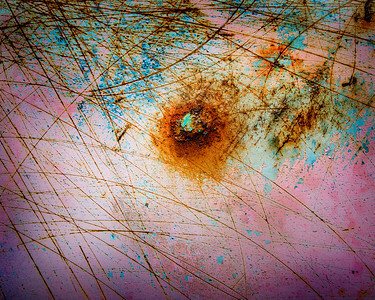 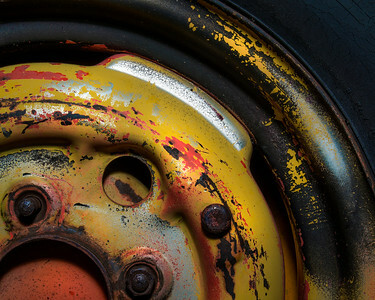 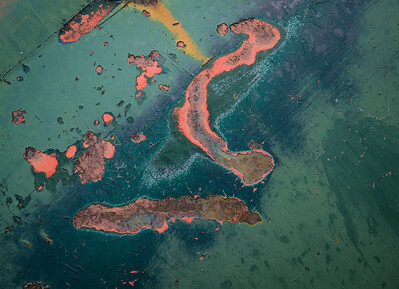 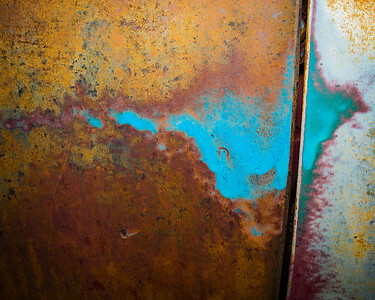 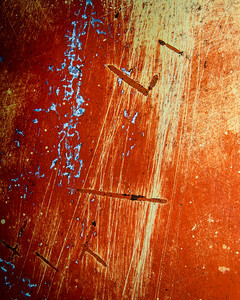 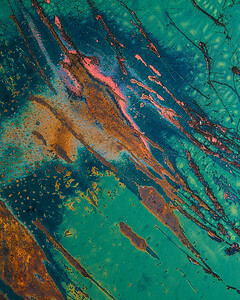 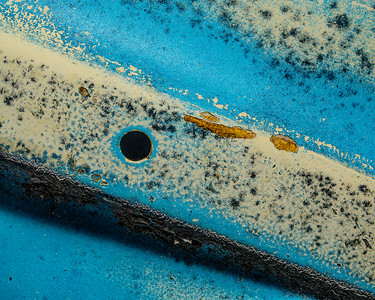 This is a series of fine art photographs of rust. 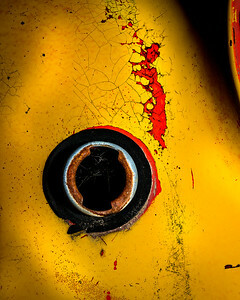 I used a nikon d800e and used various close up photography techniques. 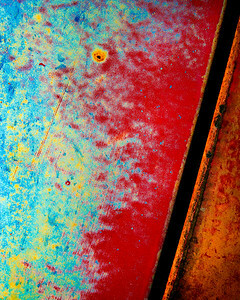 These images are available for stock or for fine art prints.